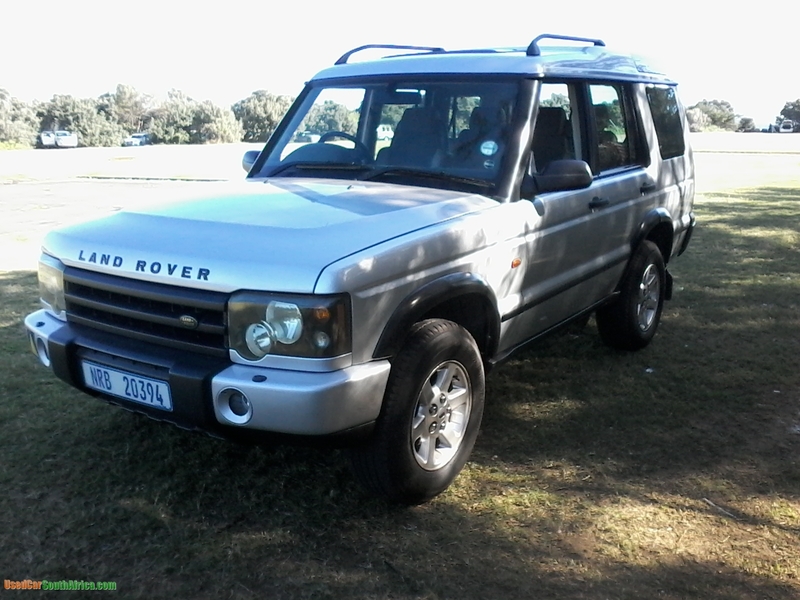 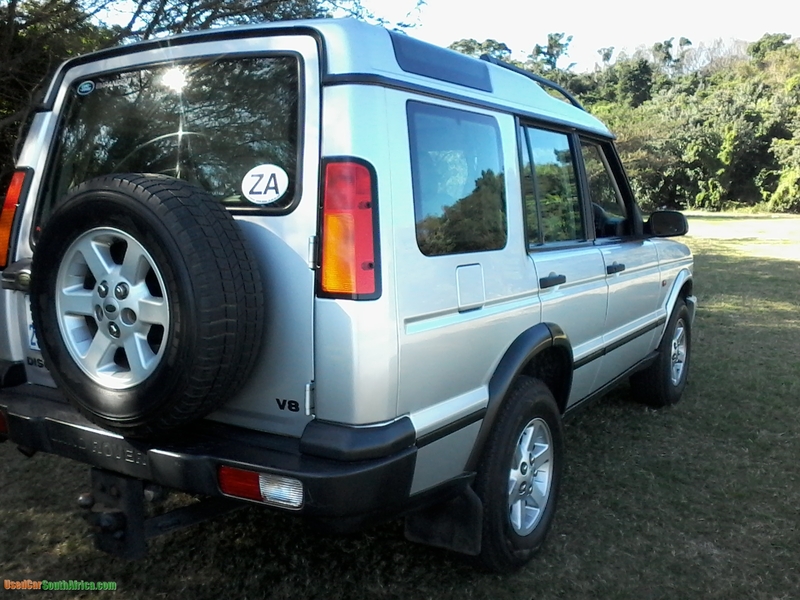 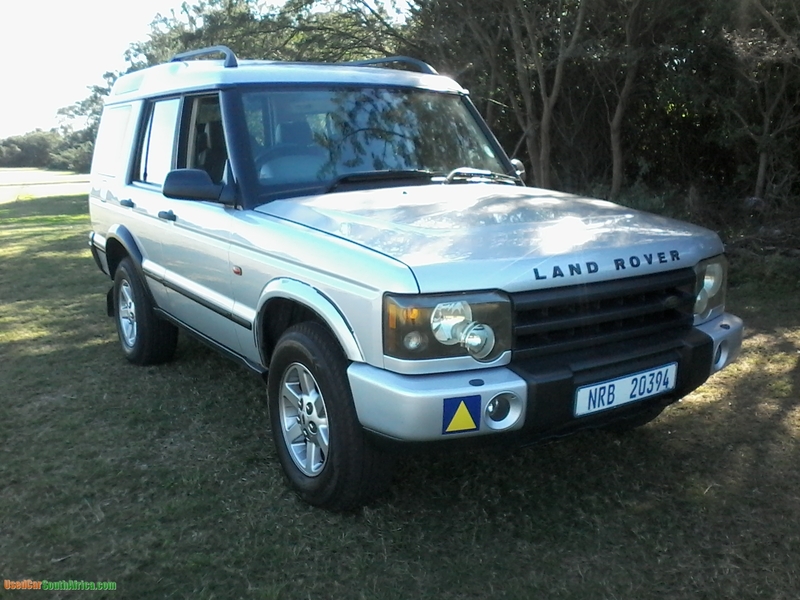 This Land Rover is a 3.9L V8 GS series. 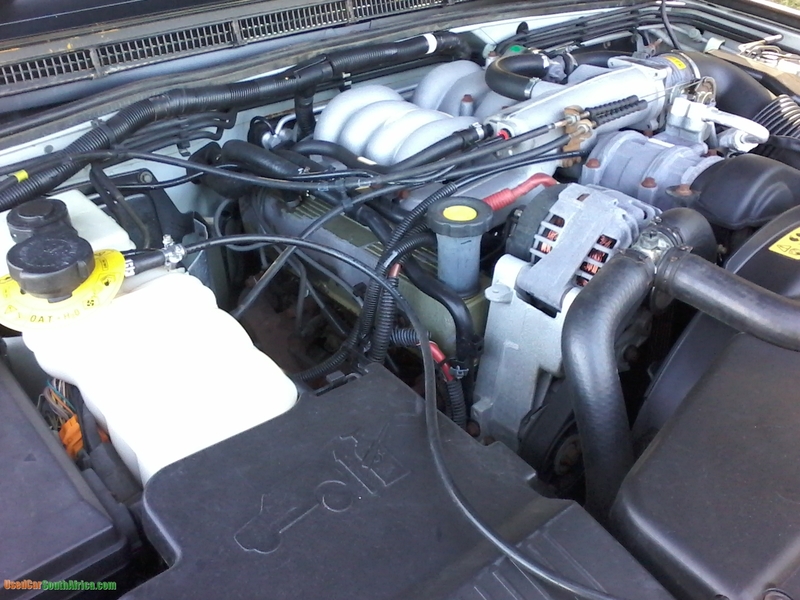 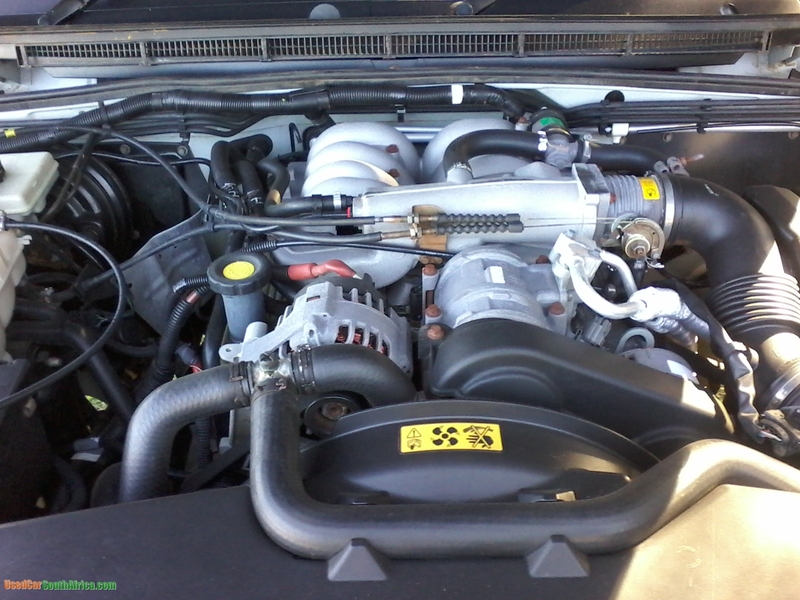 Land Rover fitted a new engine in 2004. 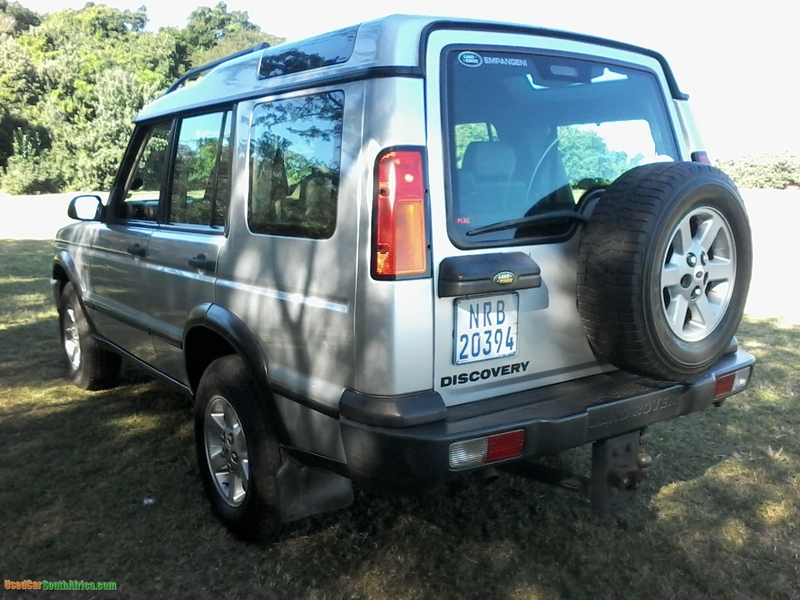 This vehicle was self serviced and certain repair work was done by Land Rover. 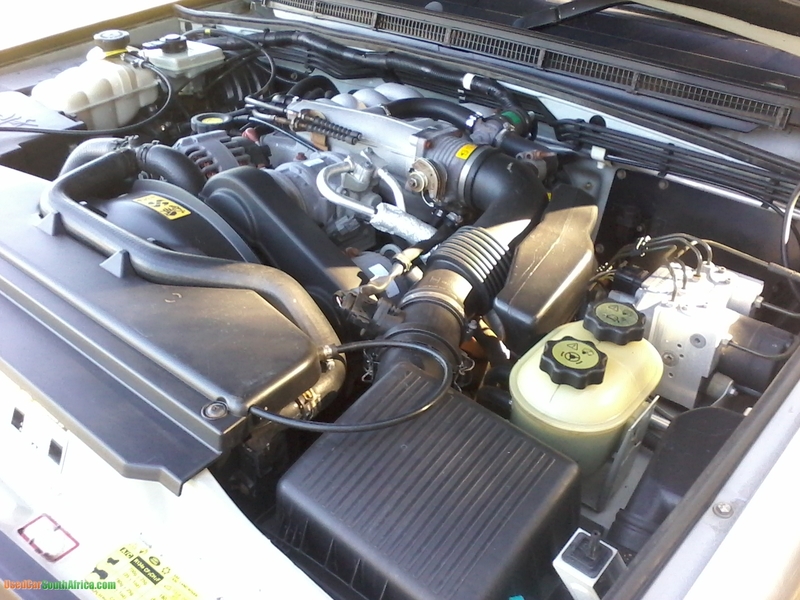 Complete oil flush including gearbox flush.